Charity Pacifier Run 2017 | JustRunLah! This Children Cancer, Charity Pacifier Run 2017 is a fun, themed run leading up to the month of September, the official international month for Children Cancer Awareness. 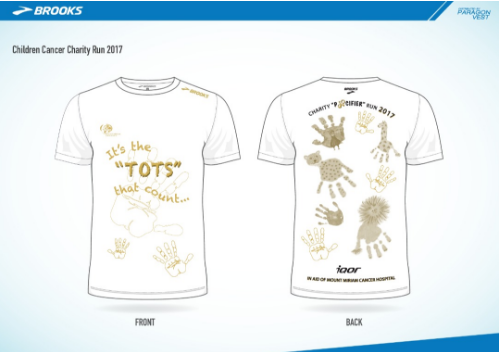 The theme for this run is ‘It’s the Tots that Count’. A baby pacifier will be given to every participant for them to run with. It is meant to bring public’s attention to the cause that we are championing. Childhood Cancer claims the life of more children than all other children disease combined. In this run, we hope to raise awareness for childhood cancer, celebrate for those who survive and in memory of those who have been taken too soon and also raising funds for those who are battling childhood cancer now. All proceeds will be channeled into Mount Miriam Cancer Hospital’s Paediatric Fund, a special fund for the needy children fighting cancer. When a child is diagnosed with cancer, it affects every member of the family and nearly every aspect of the family’s life. As the cost for cancer treatment and medication escalate, this puts a strain on most families involved. 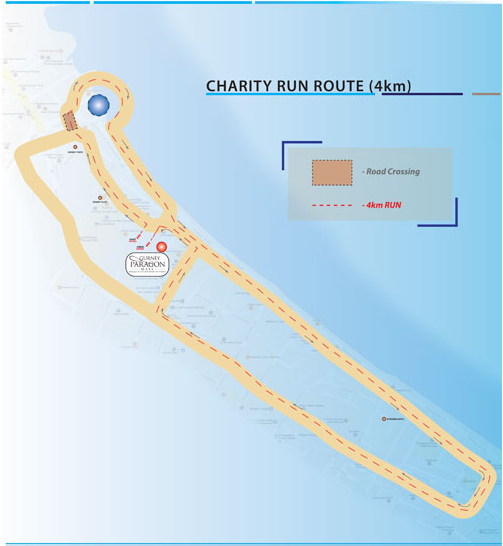 We believe that this charity fun run, is a great opportunity for us to work together to help the less fortunate cancer patients and spread children cancer awareness among our community.